From a window in the Weisman Art Museum I was able to capture the sun on it’s decent. This is day 62 of Photo 365. 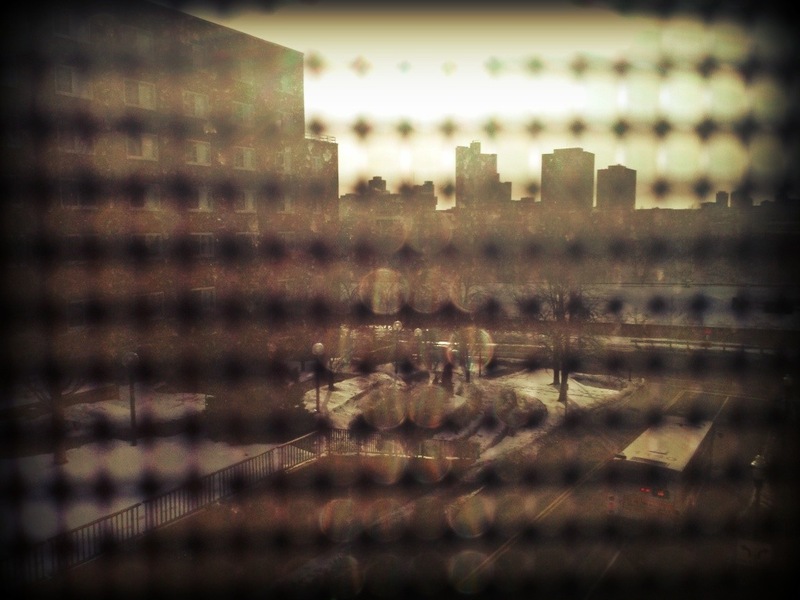 This entry was posted in Photography and tagged Minneapolis, Photo 365, Weisman Art Museum. Bookmark the permalink.